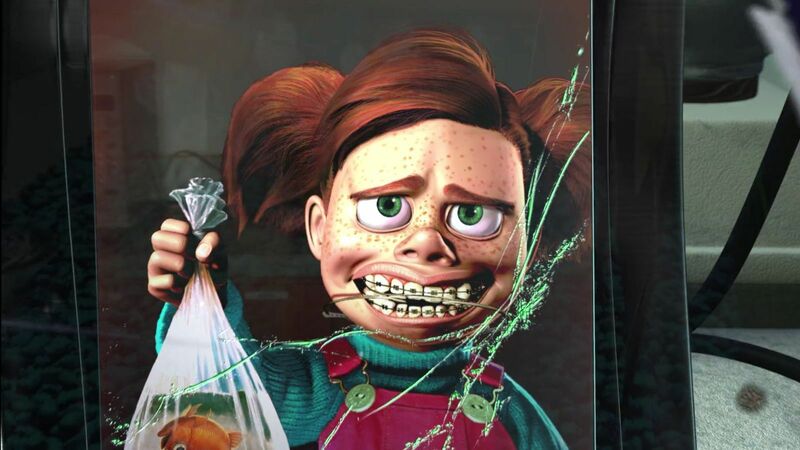 Don't be like Darla. Blue tangs are friends, not pets. 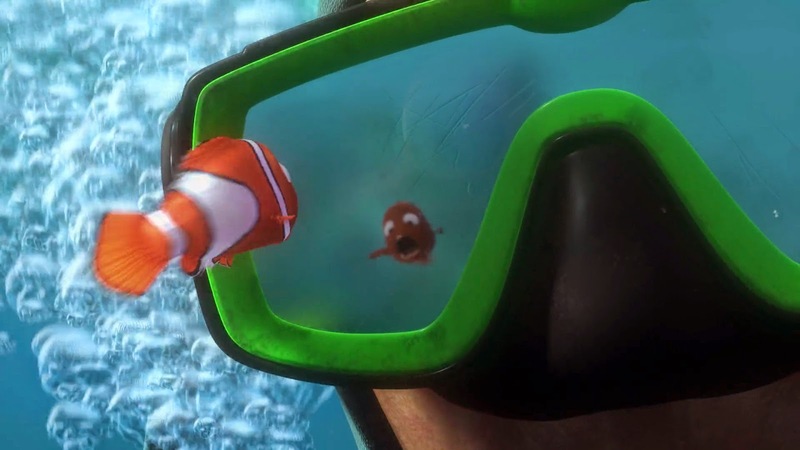 We all remember that gut-wrenching scene from Finding Nemo as Nemo is abruptly captured by a diver and placed on a speeding boat, while his poor dad Marlin frantically and hopelessly calls for his name. This is an example of wild capture, an activity that is threatening ecosystems and wildlife populations like the species portrayed in Pixar’s upcoming sequel Finding Dory. Conservationists are urging viewers not to adopt Pacific blue tangs as they are unfit pets, and belong in their natural habitats. This species is captured in the wild—often causing lasting damage on their ecosystems. Since they cannot be bred in captivity, the predicted market demand for blue tangs will perpetuate wild capture. “Unfortunately, some of the fishes that are collected for their ornamental value can be collected in ways that aren’t as good as they can be for the fish or for the reefs that they live in,” Judy St. Leger, president of Rising Tide Conservation, told NPR. Adult blue tangs cost $60-$80 each. While baby blue tangs are cheaper ($20), juvenile blue tangs highly signal wild capture and will quickly outgrow small tanks in months. Blue tangs need to be in a minimum tank size of 180 gallons of salt water and 6 feet in length as they need plenty of swimming space. 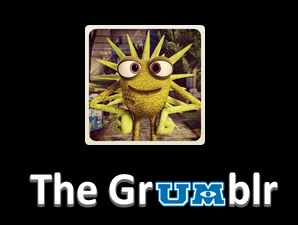 Since they are grazers and were captured in the wild, they have a large diet of marine-based seaweed and algae.. They are also more prone to lateral line disease, fin erosion, and parasites than other fish. This fish can live up to 50 years and grow a foot long. Blue tangs feed on algae from rocks and coral. Taking them away from the wild will negatively affect the health of coral reefs as they regulate the levels of algae, preventing overgrowth and suffocation of the corals. 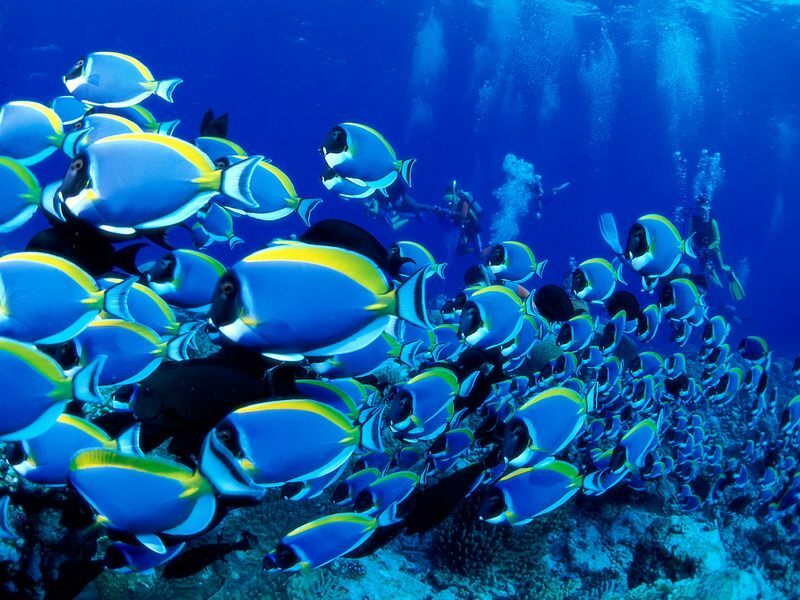 Ultimately, blue tangs are beautiful fish. It’s no wonder Pixar decided to make these ‘natural blues’ such a pivotal character in their films. 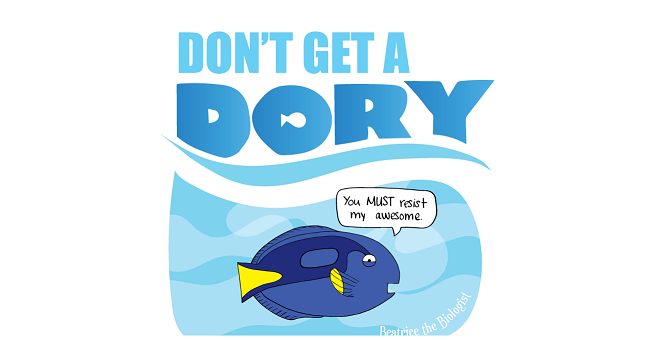 While we don’t recommend that you buy Dory as your pet, we do hope you will find her in theaters, or even public aquariums this summer! Do you think Pixar should issue a PSA to viewers before the film like those who signed this petition?